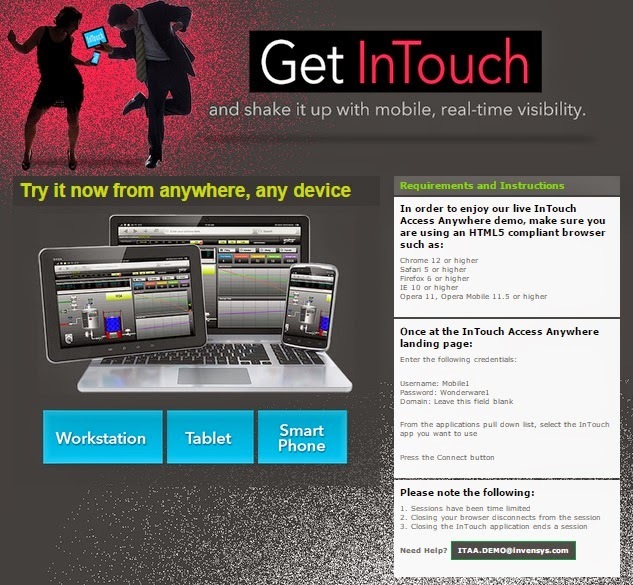 As you may be aware, InTouch Access Anywhere is the world’s #1 Human Machine Interface software in a browser. InTouch provides to your plant data to various roles in the industrial organization, from the office to the plant floor. IE 10 or preferably IE11. The experience varies depending on what device you choose to use InTouch Access anywhere. 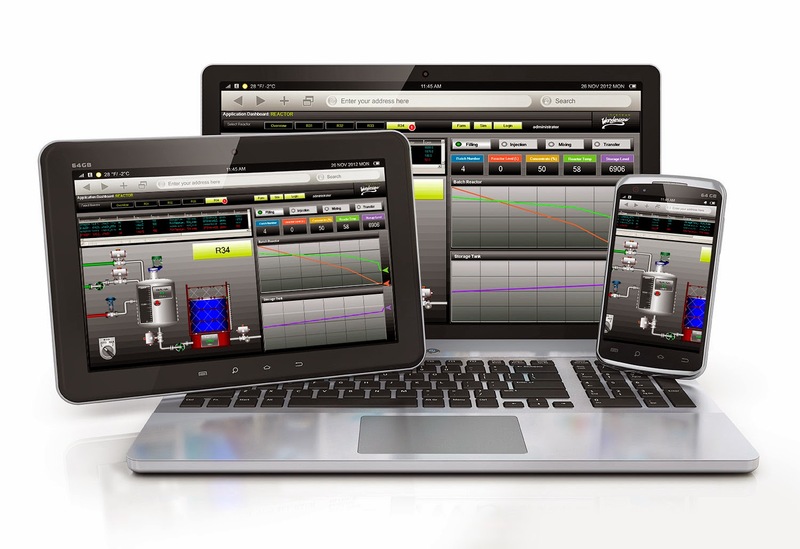 InTouch Access Anywhere enables users to securely achieve greater visibility of plant floor data (graphics, performance, alarms, trends) from any location. InTouch Access Anywhere saves travel cost by enabling the most suitable resource from any location to securely and instantly visualize, analyze, manage, and control the operation. InTouch Access Anywhere delivers even more flexibility and usability with improved operator and engineer efficiency. Securely troubleshoot plant equipment from the office, home or from the road providing an unprecedented level of flexibility that maximizes employee output. Enable the most suitable personnel from any location to instantly contribute to the solution Secure Web HMI Solution InTouch Access Anywhere is delivered with built-in safeguards to protect information from unauthorized access. If you do not have the time to login and try the InTouch Access Anywhere live demo, watch a 3 minutes video and get an idea what it can do for you.